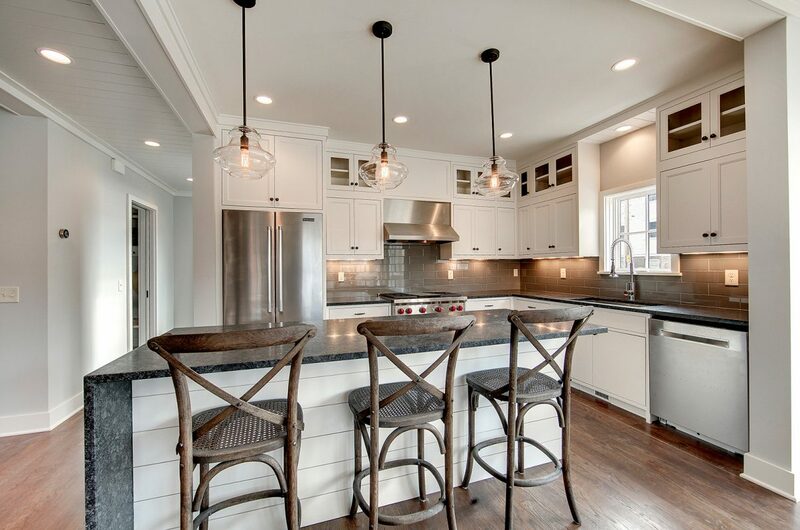 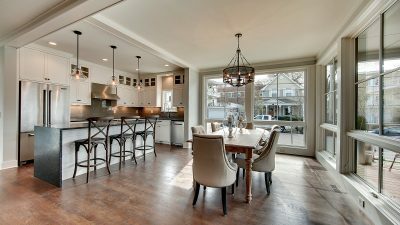 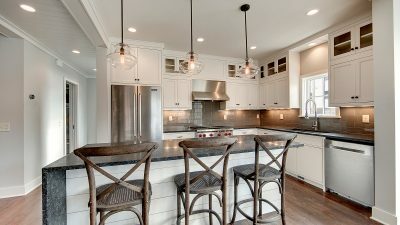 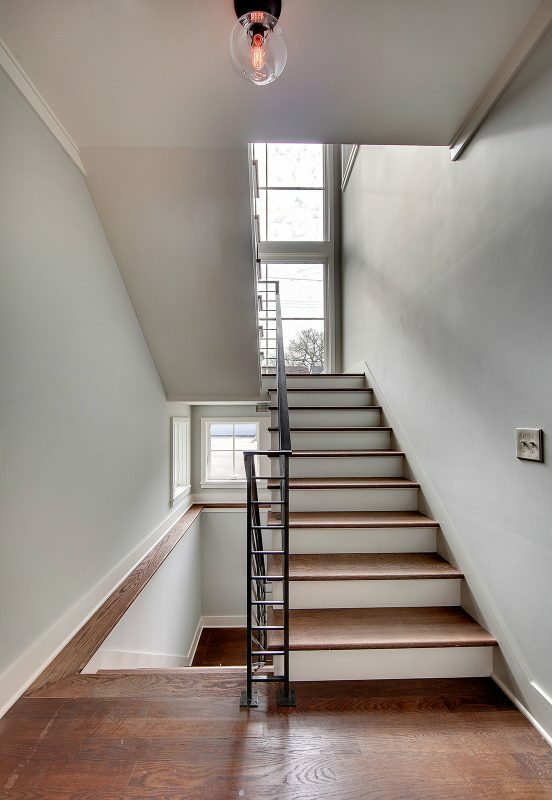 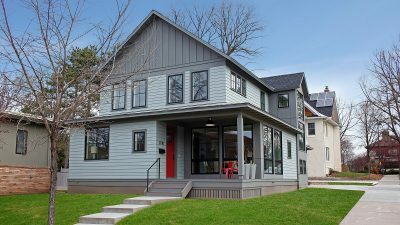 This newly constructed home in the heart of Linden Hills sits between the residential neighborhood surrounding Lake Harriet and the quaint commercial storefronts of West 43rd Street. 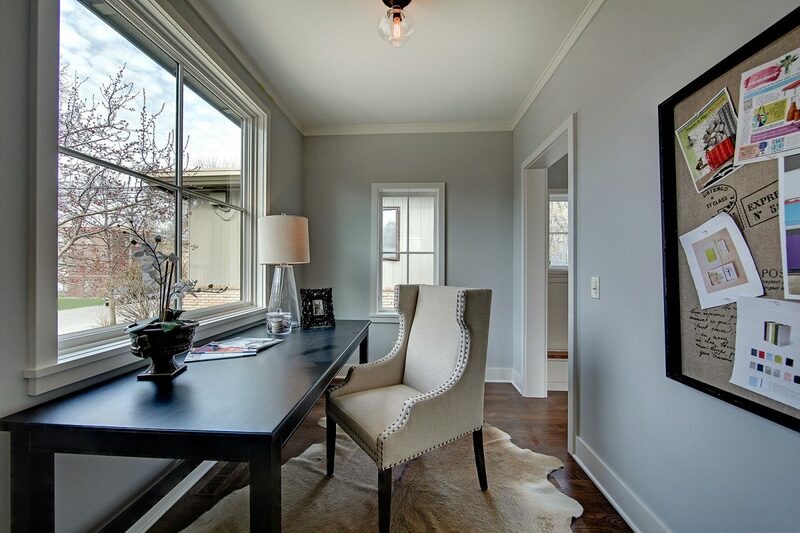 The design for the home shares traditional features of its neighbors, but also introduces modern influences. Gabled and hipped roofs create a familiar silhouette for the neighborhood while its large windows, open floor plan and stair tower offer a fresh and modern take on the classic Linden Hills home. 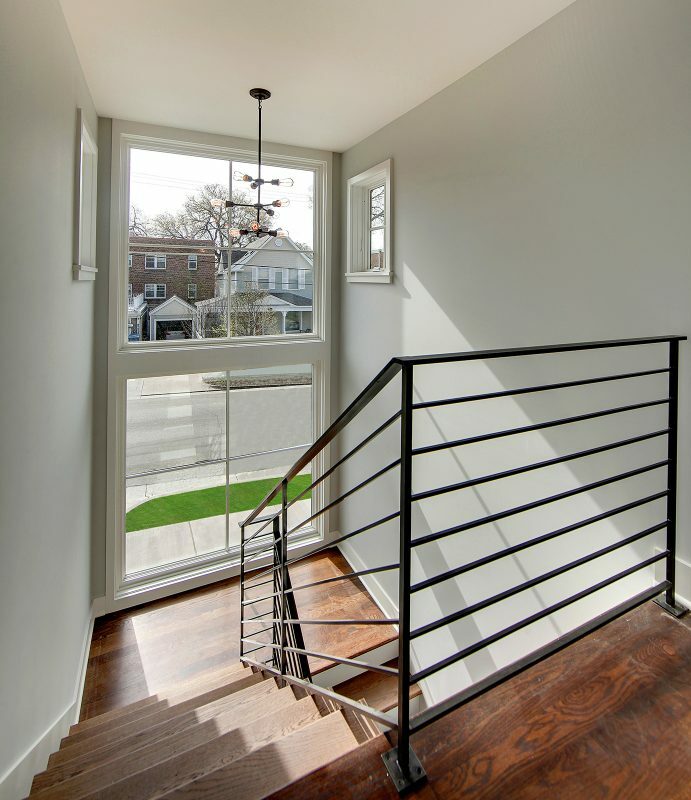 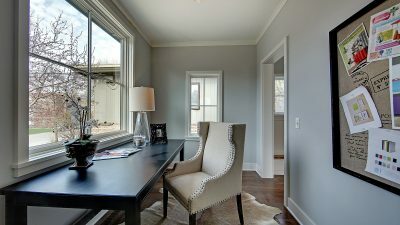 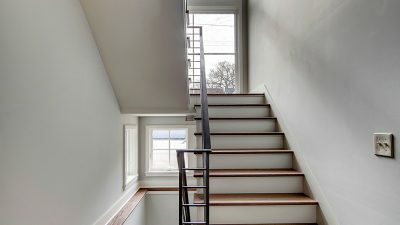 Clean lines and contemporary materials are used throughout the house inside and out, enhancing classic elements such as the fireplace, railings, cabinetry and trim. 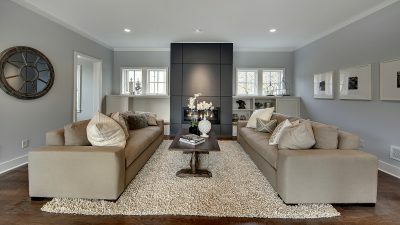 In order to suit the family-oriented community, the house was designed to maximize square footage on its small corner lot, providing ample room for it to be a family home. 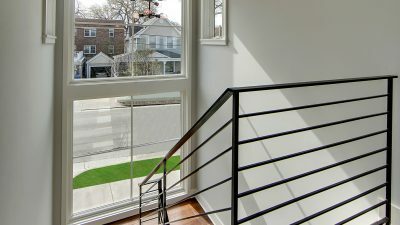 The large windows, open front porch, and rooftop deck create ideal outdoor spaces for relaxing, entertaining, and connecting with the neighborhood.